Greetings everyone! 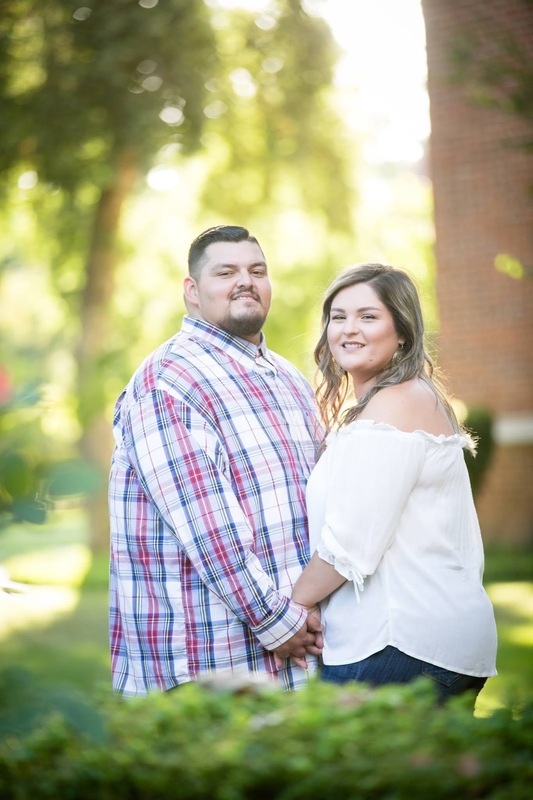 Up now is Lindsay and Kenneth's engagement session at UOP. Now, I love the UOP campus because it's stunning year round, it's one of my favorite local locations. Nothing makes a great location even better than a lovely couple. Engagement sessions are some of my favorite sessions. While weddings are truly special and blissful, engagement sessions are intimate. That is, it is our chance as photographers to get to know our couples and to work out those pre-wedding jitters. We can laugh together, and capture special moments that way couples have one less thing to worry about on the wedding day. The result from every session is not only beautiful photos but the building of the photographer - couple relationship.